New York Drug Rehabs offers several different types of advertising to drug and alcohol rehab programs located in California or nationally. With our site redesign in 2008, we now offers several enhanced ad units that operate optimally to drive targeted traffic to our advertisers websites. Enhanced Listings- Enhanced listings are only available to drug and alcohol rehab facilities located in Illinois. Before you can enhance your treatment programs listing, you obviously must first add your free listing. 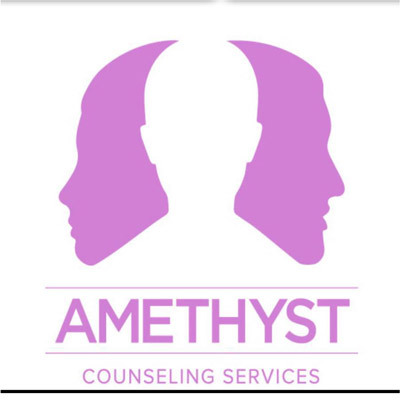 When adding your free listing, you may select enhancements like including your treatment programs logo and/or images of your drug or alcohol rehab. The fee for adding your logo to your listing is a one-time fee of $50 USD. Your logo will be displayed on the category ad listing page for your listing. The fee for adding images to your listings is $10 per image. Your images will be placed on your listing page only. Featured Listings- Featured listings are also only available to drug and alcohol rehab facilities located in New York. Again, in order to have your listing featured, you must first add a free listing to our directory. Having a featured listing means that in each page of the category in which your treatment program is listed, your listing will be located at the top of all free listings. The fee for making your listing a featured listing is $250. We limit the number of featured listings per category to 4, so that your featured listing is not diluted by being placed among too many other featured listings. A highlight of our redesign for treatment programs is our new category and site sponsorship capabilites. These advertisments appear at the top and bottom of each page of the site and include a highlighted and styled box in which you can add details of your facility including a logo and a text link. This type of advertising is designed to maximize your conversion and to give you a quality text link back to your site. Category and Site Sponsorship is available to any treatment program in North America, not just those facilities located in New York. Category Sponsorship-Category Sponsors are located at the top and bottom of any category listed in our directory. For example, if you are a residential treatment program located in Illinois, you may want to advertise in the Residential Drug Treatment section for all of New York. By becoming a Category Sponsor, you can have your ad placed at either the top or the bottom of every page in the Residential Drug Treatment section, including the treatment program listings pages. The fees for category sponsorship are $100 per category per month. For example, this would mean $100 would place you at the top of all the sub-categories under any of our categories, like Opiate Detox with Suboxone or Residential Drug Treatment. 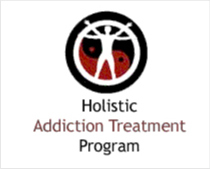 Site Sponsorship-Like the Category Sponsor program, the Site Sponsor program allows 2 text and image ads to be placed on every page of New York Drug Rehabs. Since these ads supercede category sponsorship, we can only offer these ad units when there are no category sponsors. This advertising is currently unavailable; however, you can contact us and be placed on our waiting list in the event that site sponsorship becomes available.